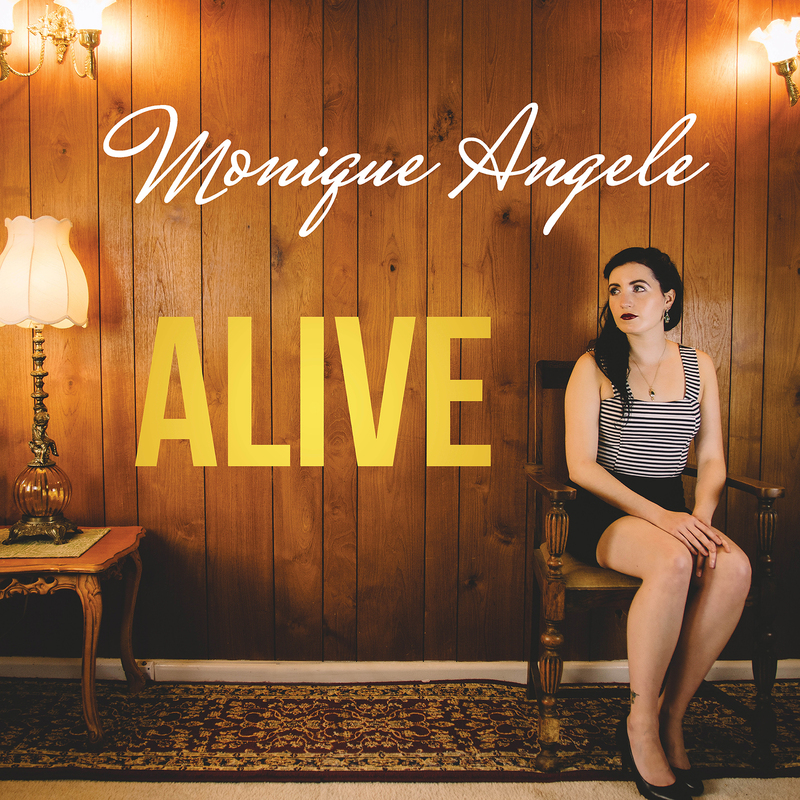 Combining stunning, elegant piano melodies with breathtaking vocals, Monique Angele brings an unparalleled passion to her music that makes it truly stand out, covering a wide array of different messages with her album Alive. Monique Angele is a unique emerging Canadian singer-songwriter currently based in Australia. Her music blends both classical and pop elements in a style that exhibits both pianistic finesse and soaring vocals. Monique’s performance history makes her no stranger to the stage, possessing a background in solo piano and voice repertoire, opera and musical theatre. Originally honing her vocal skills in classical opera, she decided that performing her own music was her calling. Her live performances of her original music always convey a charismatic and elegant response from audiences and have won rave reviews wherever she performs. She has performed across Canada, Australia, and London, UK. Her songs range from instrumental complexity and virtuosic vocals to simple and refined moments of bliss.  Whether it be about heartbreak, seduction, anger, or lighthearted themes, she delivers honest emotions to the listener.